It is rewarding to work at Cancer Treatment Centers of America® , where I can educate our patients about the benefits of nutrition therapy and empower them to use it. Vander Bloomen joined CTCA® in March 2016. She focuses on providing nutritional therapies to help manage side effects of cancer or its treatment. She also assists patients with challenges such as weight loss or difficulties swallowing. She stays current with research on nutrition support for cancer, and focuses on addressing each patient’s individual needs. Growing up as an athlete, Vander Bloomen knew early on that good nutrition was an important part of leading a healthy lifestyle. She earned her Bachelor of Science in Biology at University of Wisconsin in La Crosse. She then completed a Bachelor of Science degree in Community Medical Dietetics from Viterbo University in La Crosse, Wisconsin. 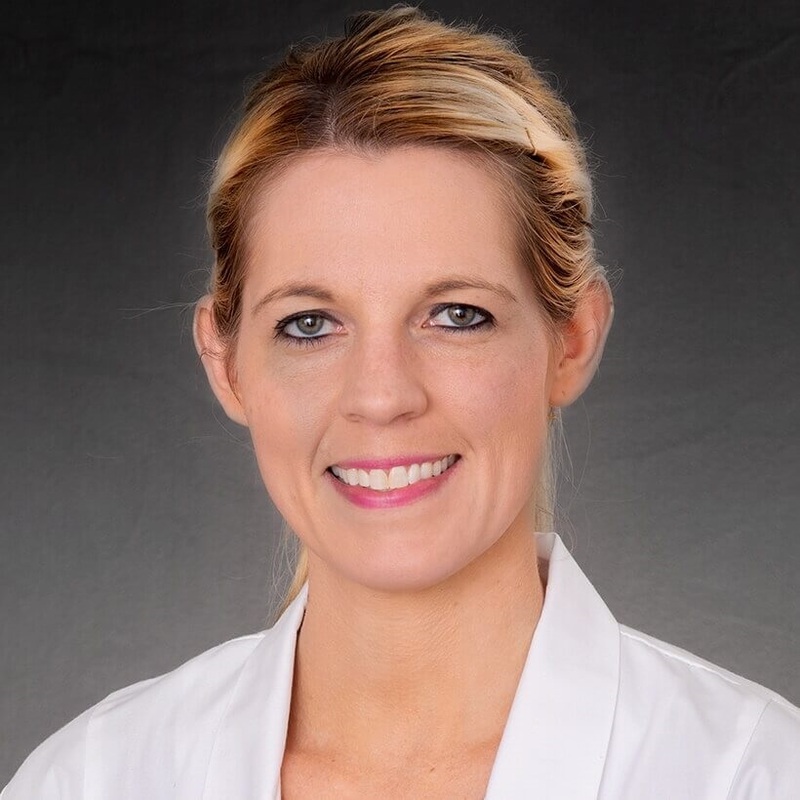 A licensed and registered dietitian, Vander Bloomen is a member of the Academy of Nutrition and Dietetics, American Society of Parenteral and Enteral Nutrition and the American Dietetic Association. Prior to joining CTCA, Vander Bloomen worked in the dietetic field at two major medical centers. When she is not at CTCA, Vander Bloomen likes watching and playing sports, going to the movies and running. She also enjoys time with her husband and cats.